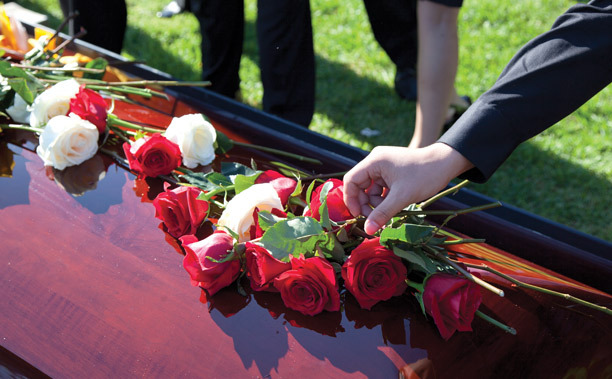 When you consider traditional burial, trust us to suggest a beautiful variety of ways to enhance your tribute, creating a service that recalls past memories and creates new ones. Your choices will, of course, be unique to your family, traditions, and beliefs. There are both traditional and contemporary alternatives, and they all can be planned to truly communicate the story of the life that has been lived. Do you prefer a traditional visitation, or a less-formal contemporary gathering at our chapel? We can also help you celebrate life and even add personal touches such as memory tables, a tribute video, favorite music, and almost anything else that illuminates the life that has been lived. Please ask. We would be honored to help you select services that meet your needs and fulfill your wishes.